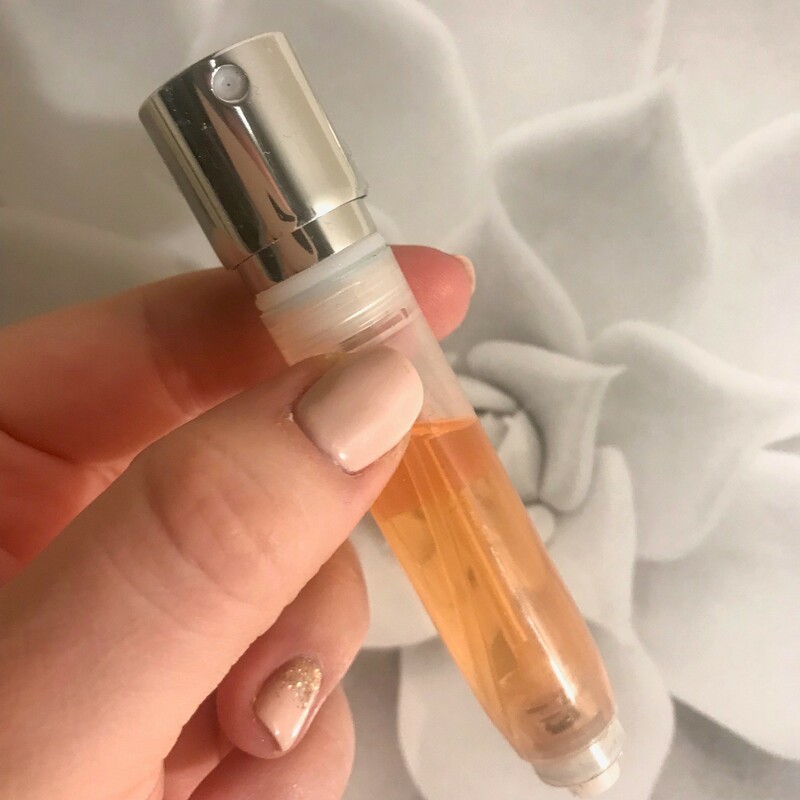 You may have read my last post all about ScentAddict and my first month's atomiser containing Estee Lauder Bronze Goddess! This month was another citrusy scent and it was the heady Tom Ford Orchid Soleil. I had not smelled this perfume at all prior to trying it and when giving ideas for my subscription I just outlined that I wanted summery citrus fragrances. Tom Ford's Orchid Soleil absolutely did not disappoint! Any Fragrance that combines Orange and Vanilla is right up my street and this is such a unique scent - I have had many compliments on it and it was great to be able to try something new without forking out for the full bottle. I am sure you will all be aware of the higher price point of Tom Ford Fragrances so ScentAddict is literally the perfect subscription service to try before you buy. There are no contracts involved but I bet you get slightly hooked on trying a new smell month by month! I know I am! 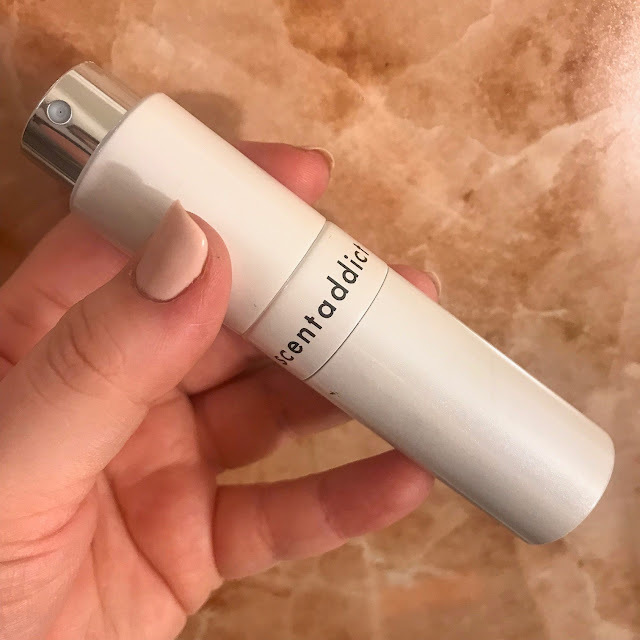 The new inserts are really easy to pop into your ScentAddict atomiser, you just twist up to reveal the spray part and then pull the spray lid up and out. At just £12 per month it really is a bargainous way to find a new signature scent.